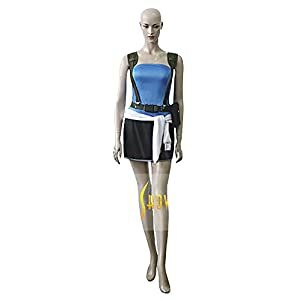 Buy and wear a Resident Evil costume for Halloween or cosplay. 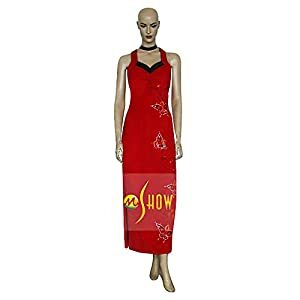 Whether you prefer the video game or the movie series, you will love these outfits that help you transform into the popular characters from Resident Evil. 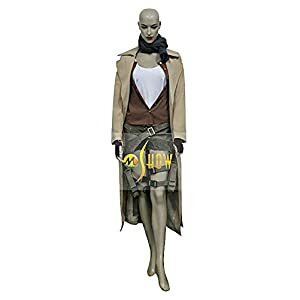 Mtxc Women’s Resident Evil: Extinction Cosplay Costume Alice Full Set for sale for Halloween. High degree of reduction. Mass producted version,Applicable to cosplay shooting. To pursuit of wearing effect,the standard size is slim style.Please compare the measurements on the product description carefully when you order it.